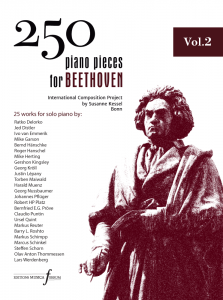 „This cycle consists of four highly compressed pieces for piano. Each piece has its own energy, character, gesture and color, as well as its individual dramatic course. However, they are built on what I like to think of as „trespassed“ material, which crosses them horizontally and bidirectionally. This sort of interconnection and mutual shaping among the pieces creates an interdependent relationship. Even though the pieces are explicitly pianistic, they entail a conspicuous chamber and orchestral music spirit. 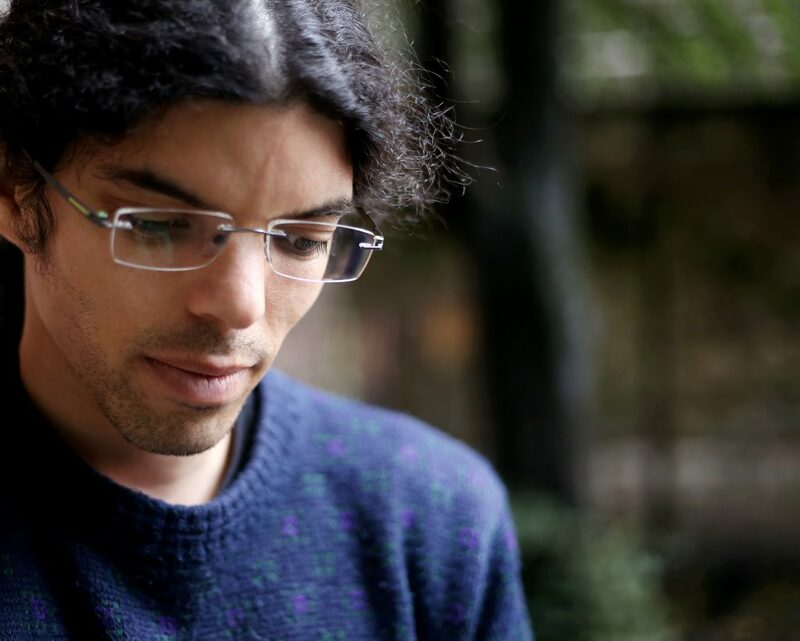 Julián Quintero Silva (b.1983, Quito, Ecuador) is an Ecuadorian composer. He studied music composition in Germany, at the University of the Arts in Bremen with Younghi Pagh Paan, and at the Hochschule für Musik und Tanz in Cologne with Johannes Schöllhorn. In 2013 he won the Théodore-Gouvy-Prize of the Eurodistrict SaarMoselle for his orchestra piece „Eres el mar inasible“. From October 2014 to March 2015 he was a scholar at the Cité Internationale des Arts in Paris. Julián Quintero Silva has received commisions from the City of Cologne, the German Radio Philharmonic Saarbrücken Kaiserslautern, the Chamber Orchestra Ricercare and the Ensamble Música Nueva of La Paz, Bolivia. He is currently based in Bremen, Germany.